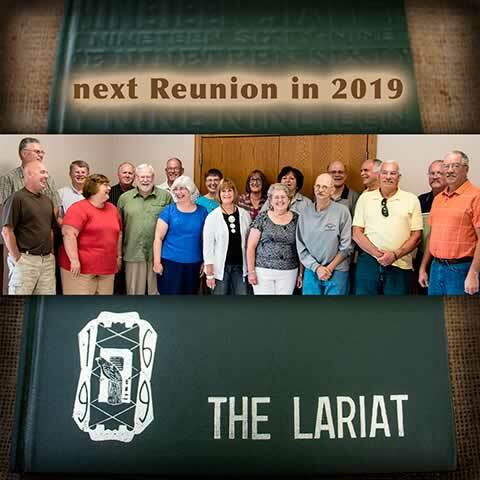 If you were ever part of our PHS class, for a while (but just didn't graduate in 1969 from Pettisville) contact me and I'll check with the other classmates about adding you to our reunion contacts. And, if you'd like, we'll send you an invitation to join our Private Facebook Group, Pettisville Class of 1969. Currently, 24 members of our Private Facebook Group have access to reunion videos, shared photos, and images from the old Lariats that are stored in our Facebook Group. How to Scan a printed QR code with your smart phone. Classmates- Login to see Reunion Videos or make electronic payments for the 50th Reunion. Contact Steve for website login credentials.